Tenley was curious about the chicks from the get-go. She had no fear and was ready to get out of the cart almost immediately. Tate loved watching the chicks running around their cages. He wasn't afraid to get nose to beak with them. The big boys loved showing the little two the chicks and baby ducks. They were so helpful lifting them up to see the higher cages. These lower cages were perfect for Tate and Tenley. They had no problem squatting down to look inside. No, it wasn't any place tropical or with amazing sights for seeing but my kiddos sure did love their trip to the farm store! 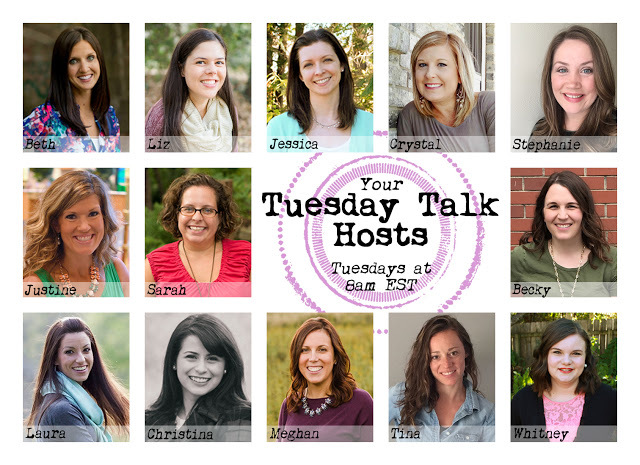 Linking up with Justine and her co-hosts for Tuesday Talk. I love this... Tenley squatting to see the lower ones are too cute. Oliver and Evan love going to our farm store to see the bunnies and chicks. Awww, my kids would LOVE something like that. And we have exactly zero places around here that would have chicks. I have been wanting to get my kids over to see some. We have about 3 or 4 stores locally that have chicks, ducks, and bunnies. We were going to take them this past weekend but ran out of time. I think I will try again this weekend! 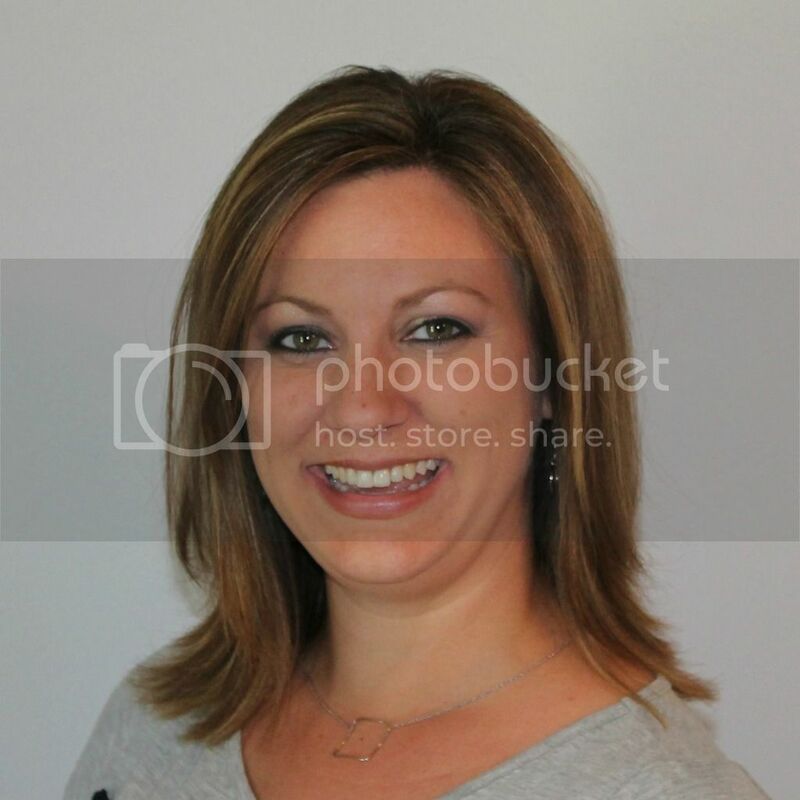 How sweet are those pics? I love a farm store - I just wish I got to take home all the baby chicks!